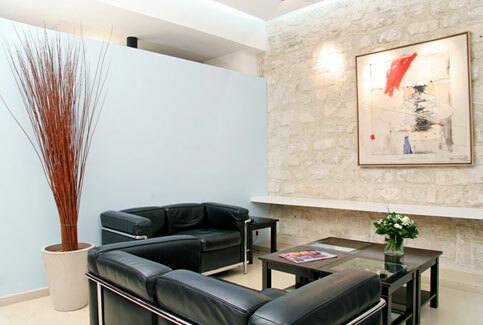 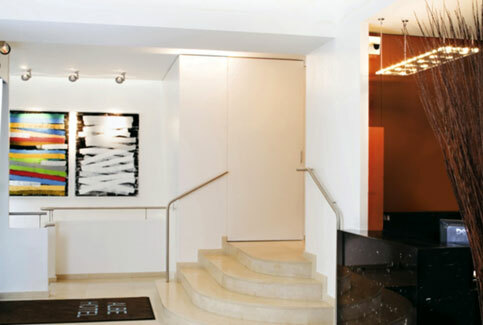 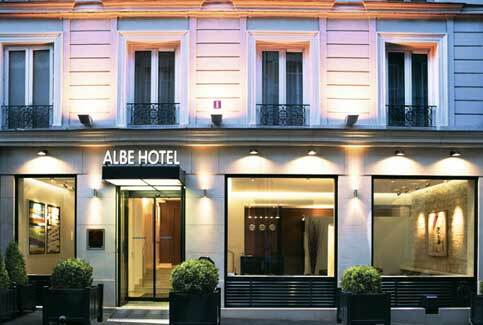 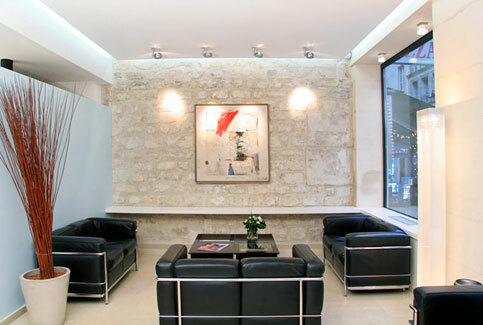 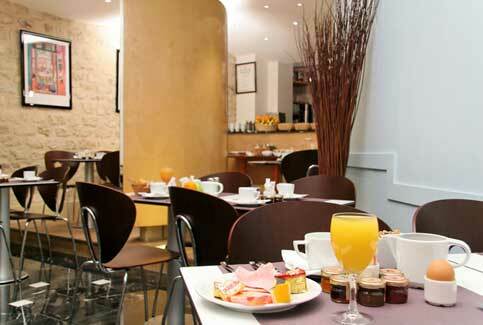 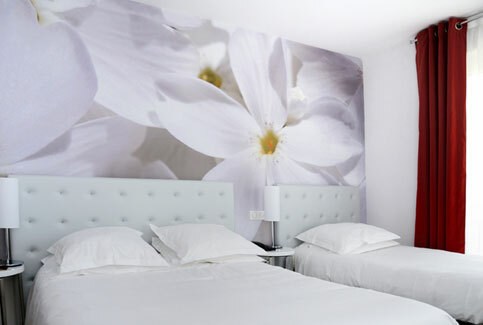 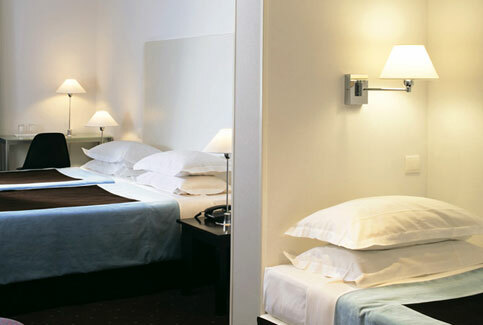 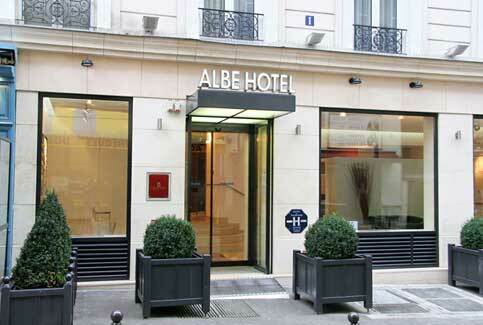 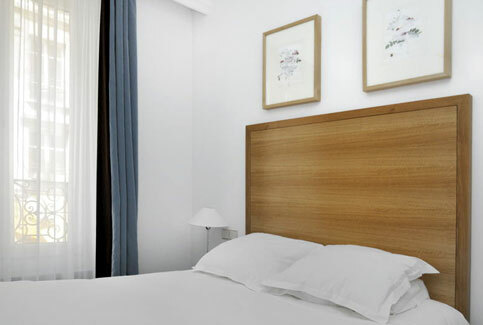 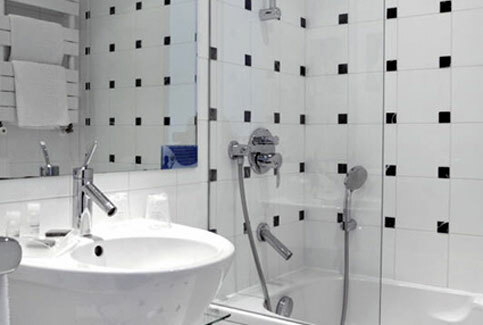 The Hotel d'Albe welcomes you right in the heart of the old Paris, in the Latin Quarter and Saint-Germain-des-Pres, very close from Notre-Dame. 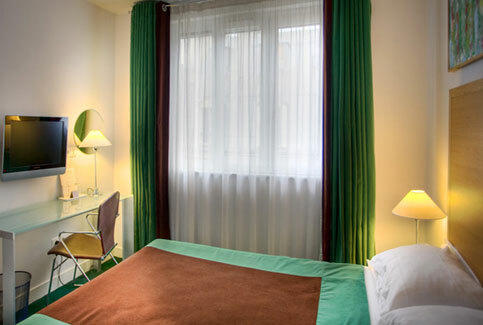 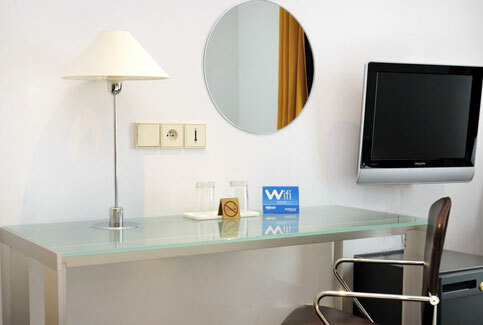 45 renovated and soundproofed rooms, air conditioning, each having bath/WC or shower/WC, hair-dryer, direct dial phone, modem plug, private safe deposit box, colour television (satellite, Canal+), mini-bar.. 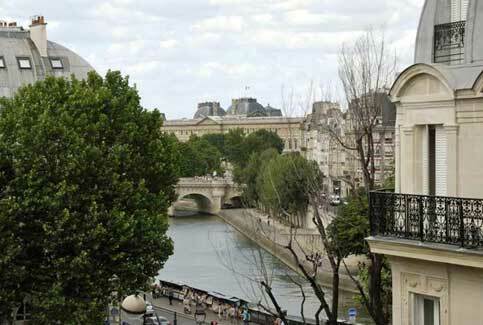 The Latin Quarter, Saint-Germain-des-Pres, Notre-Dame, Orsay Museum, Louvre Museum.. 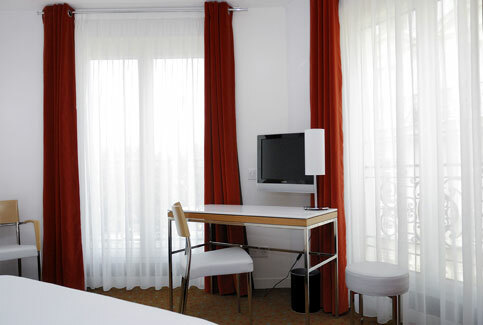 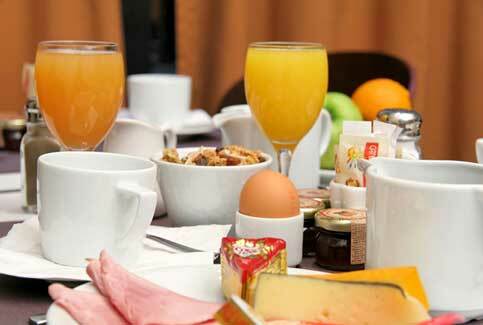 Direct access to the Orly and Roissy airports and to Villepinte exhibitions center by RER B and C.